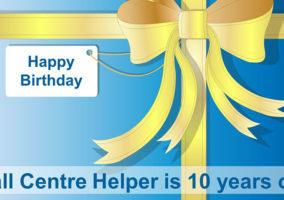 Call Centre Helper is the leading call centre magazine. We’ve been going since 2003. Jonty and Charlie make up the Editorial Team of Editor and Features Editor. They work on the articles, news coverage, blogs and industry insight sections of the website. 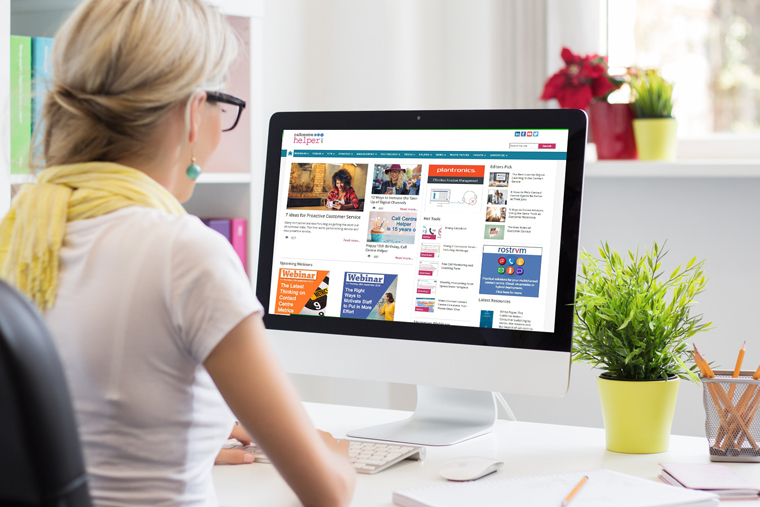 We are constantly on the lookout for the best quality articles and we publish a range of news stories every week. If you would like to write an article for Call Centre Helper then please send in an email with your ideas or send in your news, press releases or photos by email to our news desk. Jo and Rachael can help discuss all your marketing requirements including Directory entries, High profile and Tailored packages. Please download our media pack for more information. Jo also deals with the eblasts and survey sponsorship while Rachael runs the webinar program and can be found occasionally as the chairperson on webinars. 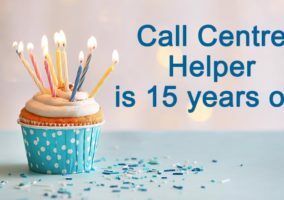 Call Centre Helper is a free, online weekly magazine aimed at giving call centre people up-to-the-minute advice on how to make their businesses work more effectively. Separated in to distinct areas – call centre management; call centre technology and call centre strategy – the aim is to help readers navigate as swiftly as possible to the area that interests them most. The management section contains a range of articles dealing with the management side a call centre. It includes sections on hints and tips as well as a range of other reference material. The technology section has a range of articles and reference material on all of the components that make up a call centre. The “What to look for when buying..” sections have proved popular. Looks at the strategic side of planning a contact centre for customer service, customer care or sales.